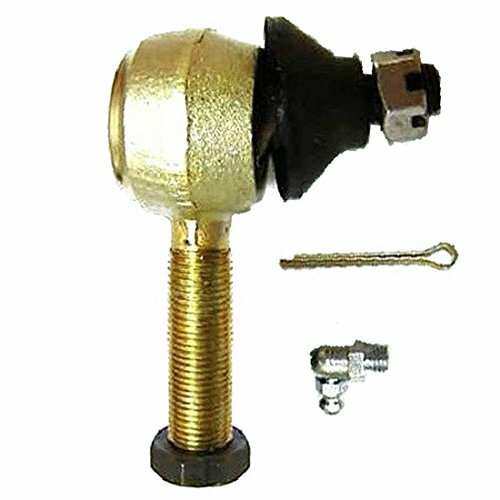 GOLF CART TIE ROD END RIGHT HAND PASSENGER SIDE. COMES COMPLETE WITH COTTER PIN ,GREASE FITTING and NUTS. Fits for CLUB CAR DS MODELS Gas & Electric Carts 1974-2008. Part # 1011893-01, 251, STR-001.